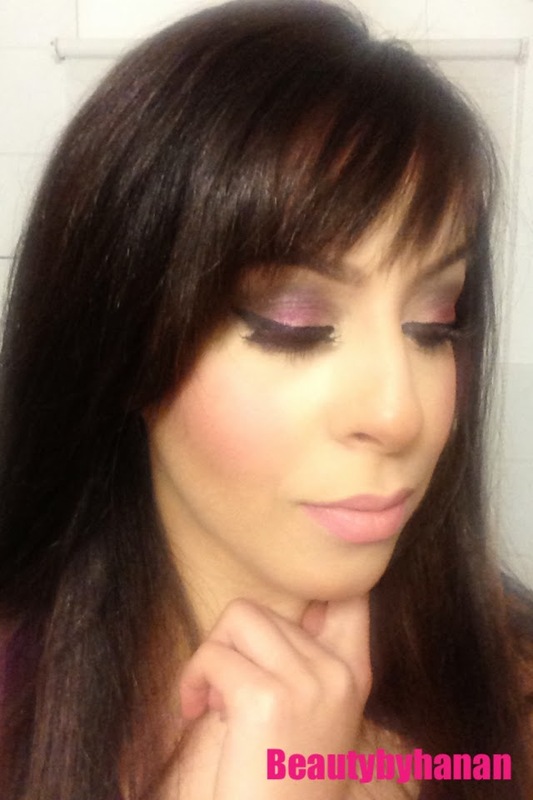 I wanted to share this pink smokey eye look I created using the Smashbox 'Browneyes' palette and the Sleek Makeup Palette 'Vintage Romance 141'. If you would like full swatches of the palette's I used then feel free to let me know but for now I will just list the items I used. From the sleek palette for the inner corner I used 'MEET IN MADRID' which is a light golden colour then i blended that with 'MARRY IN MONTE CARLO' which is a pretty pink shimmery shade and for the outer corner i used the shade 'WINE' from the smashbox palette. 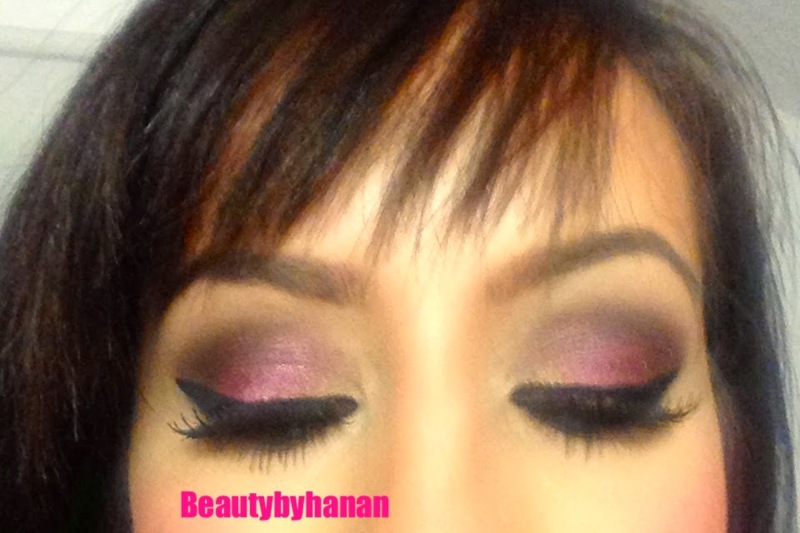 Bourjois Kohl and contour to line the waterline and under the lower lash line. 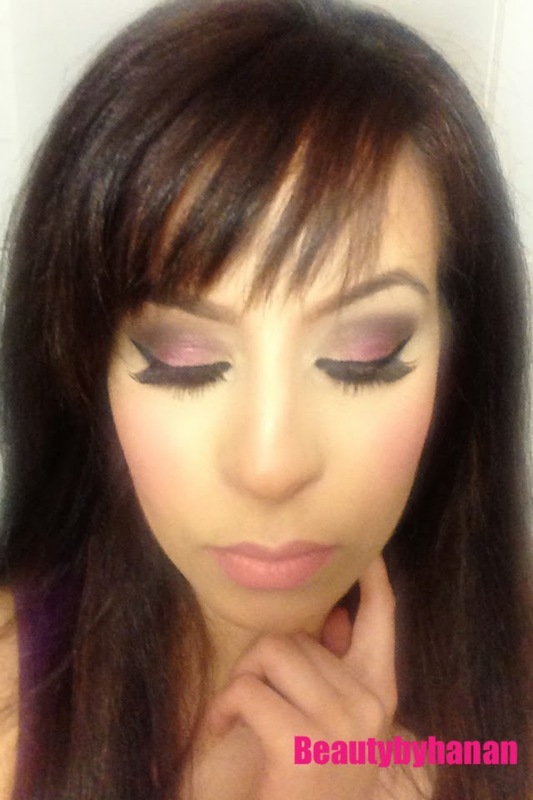 I hope you like this look have you used the Smashbox Browneyes and Sleek makeup Vintage romance palettes?